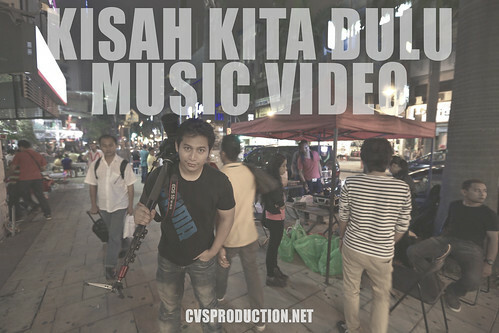 We just done “Kisah Kita Dulu” Music Video shoot yesterday. The final shoot will be during their LIVE Showcase on November. 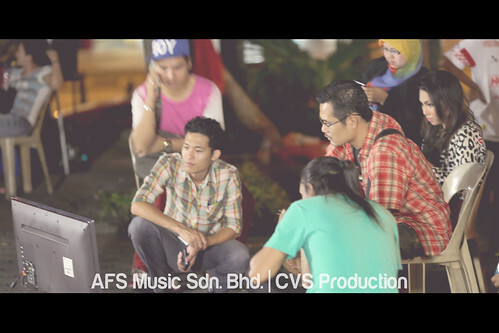 It’s really great to have opportunity working together with a lot of talented artist and crew’s. As usual, CVS Production team try our best to deliver the best. 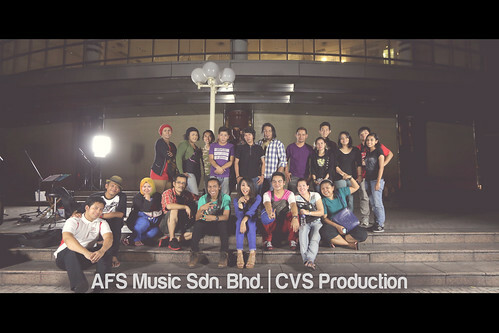 Thanks to Boy Iman from AFS Pictures Sdn. Bhd. and the director Putera Raja Azrey who believe with us and gave us the opportunity to make this happen. 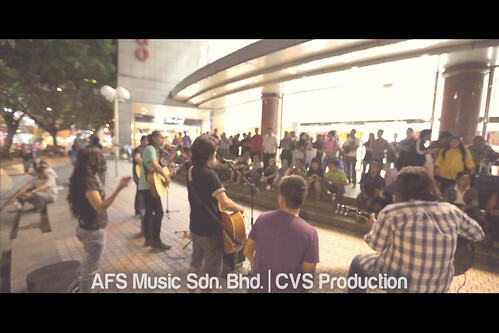 Crowd during the shoot at Sogo KL. 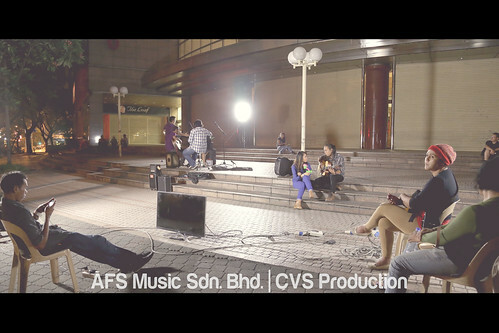 It’s our first day of shooting and we never expect the crowd from Genji Buskers fan going to be like this. 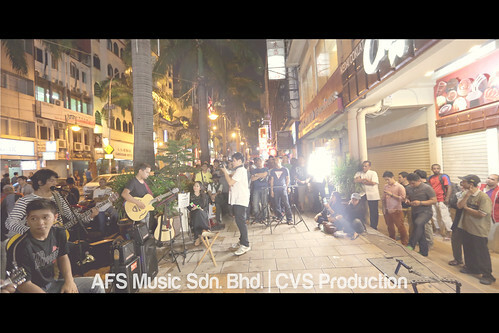 Crowd during the shoot at Bukit Bintang. It’s supposed to start early but it’s raining. 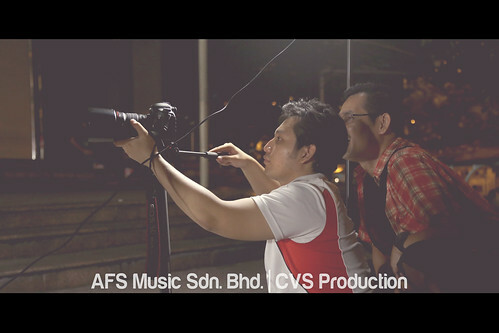 It’s really good to work closely with Raja Azrey, the talented actor and director. 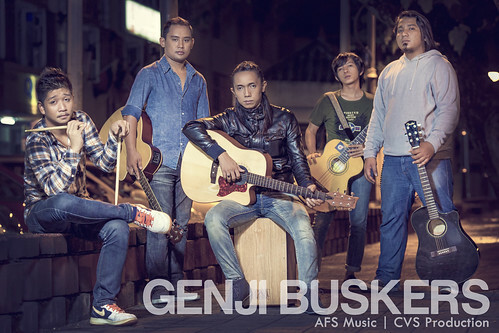 Mus is the lead singer for Genji Buskers. 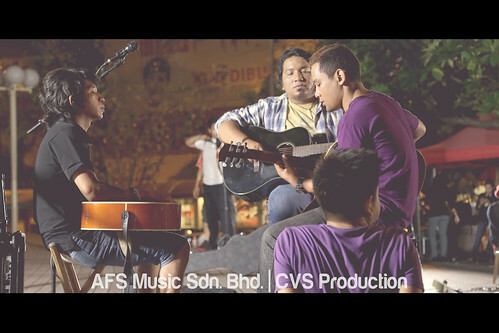 Eddy, Din, Bard and Wan who make Genji Buskers complete. Discussion and briefing before the shooting. 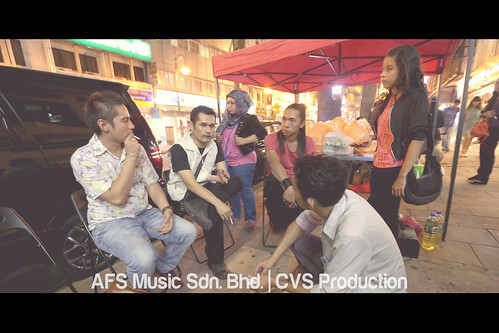 Ho Wai Hong, our talented crew from CVS Production! We are using Samsung LED Smart TV for live view. 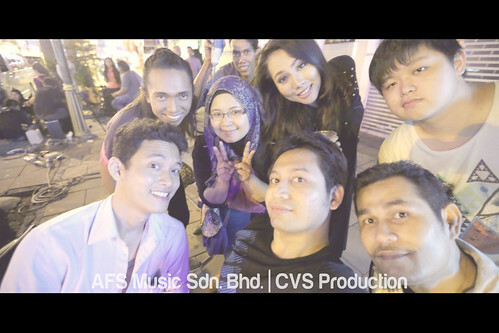 1st day group photo at Sogo KL. 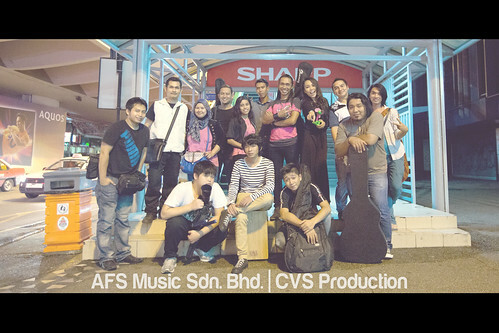 2nd day group photo at Bukit Bintang. Congratulations to all University Putra Malaysia 2013 Graduates! White Studio Rental by WS Studio Rental™ – Why us?! Frank Urbano on FREE Name Card Printing! Feeq on Renew Your Business License for RM10 per Year from SSM!